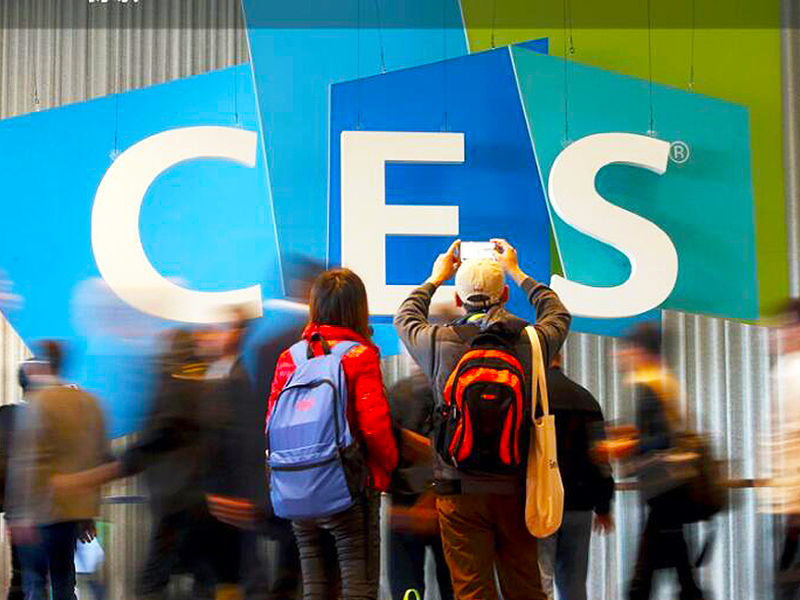 Sunco electronic attended the 2017 CES Las Vegas from 5th to 8th,Jan. successfully. Sunco has released many special cameras, such as 360°Panorama Camera, Police Camera, Hunting Camera and native 4K Action Camera. Unique design, high video performance with stable quality, all the products attracted hundreds to thousands of new and old customers’ interest. Sunco always kept optimistic and positive attitude to all the customers, show them how to use it, analyze product features and marketing situation. In the fair, confirmed several cooperation case. 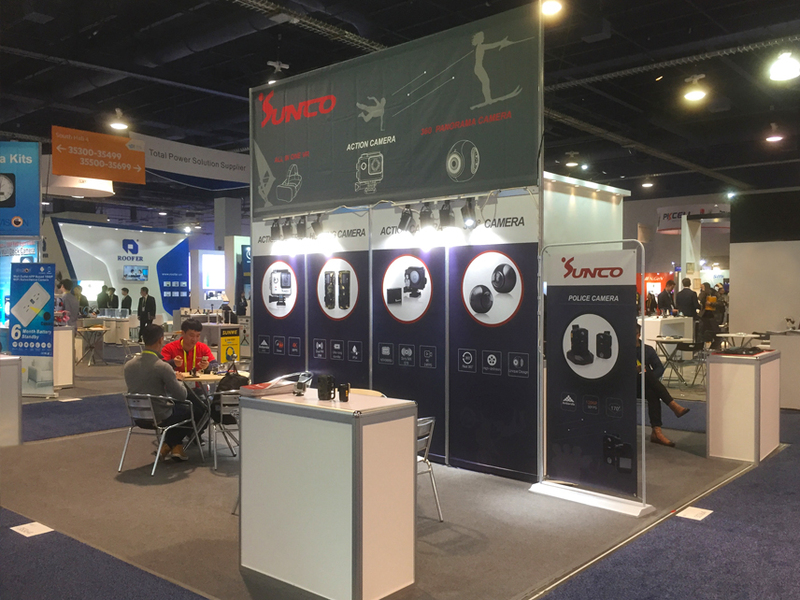 Sunco has big success in this CES fair.